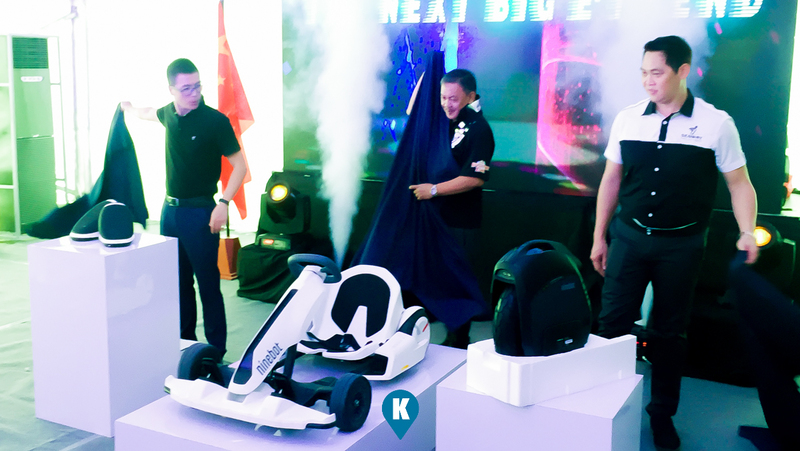 In a cool sunday morning, Segway Philippines launches three new of its Segway/ Ninebot products! 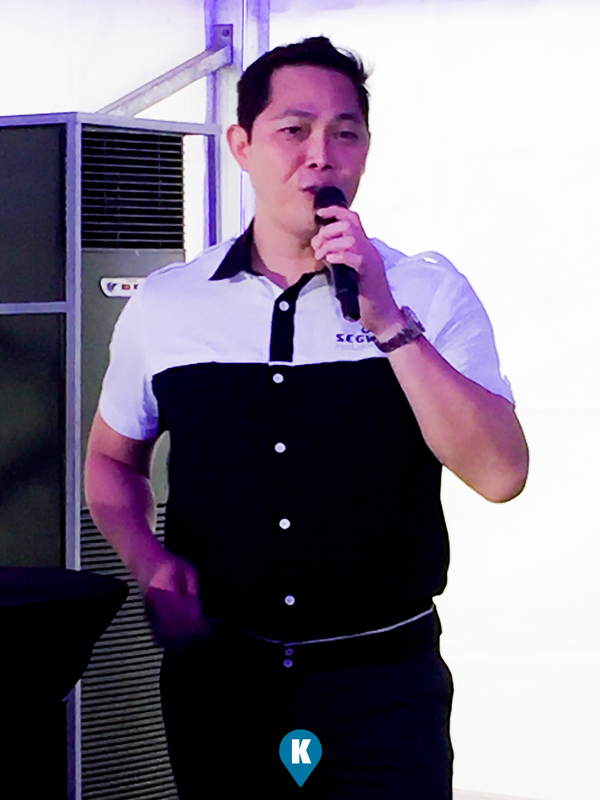 The event was dubbed "The Next Big E-Trend" and was held at the Adventure Zone in Star City. Simply Moving Philippines, Inc. (SMPI), the Philippines' key distributor of the internationally leading eco-friendly transporter, has joined the bandwagon in pushing for a more environmentally responsible means of transportation in the country as it introduced Segway Personal Transporter (PT) in the local market. SMPI launched the following products in the market., the "Drift W1, One Z10 and the GoKart kit. The Drift W1 is an e-skate where in the world renowned patented self balance technology is also introduced in this product. It travels at speeds of up to 7.5 miles per hour (12kph) and is truly lightweight and very transportable. 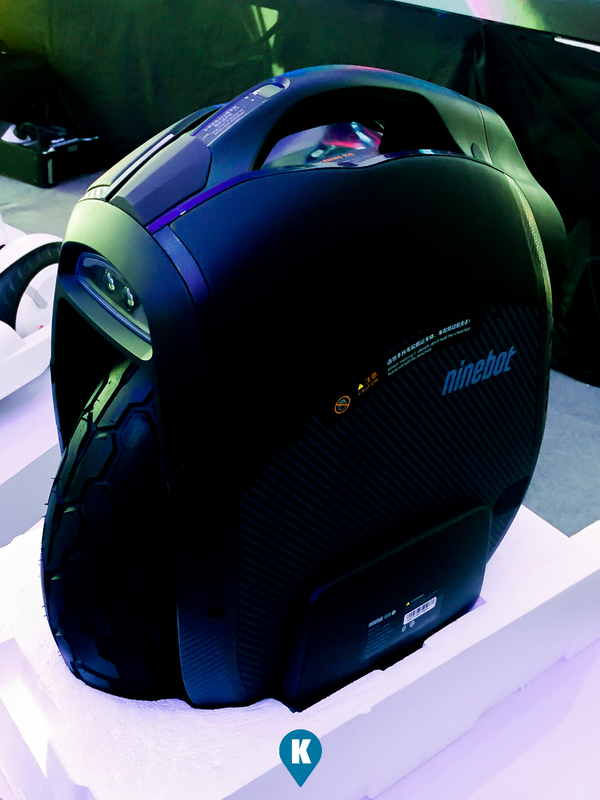 Next up is the One Z10, the latest addition to the monowheel Ninebot One Z Series. 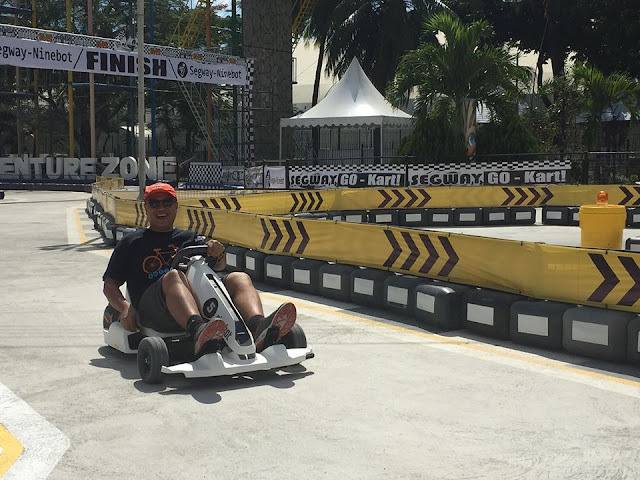 Allows the user to travel to speeds up to 45 kilometers per hour. Now that's impressive. We saved our favorite last. We have the Gokart Kit now in the country. 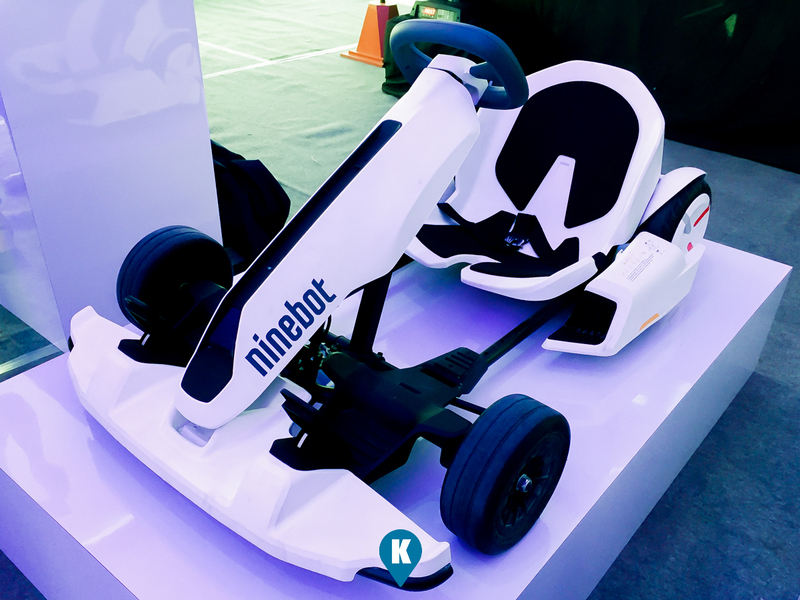 Existing owners of the Segway miniPro, may convert this into a gokart using this kit. The kart is an exciting vehicle and has a travel maximum speed of 24 kilometers per hour!!! Has a reverse gear feature and has a mechanical handbrake fitted to the gokarts wheels. Use this handbrake and you can easily do a drift action maneuver. So cool!!!! "These Segway units are so environment-friendly since it does not use gasoline or oil, so therefore no smoke emissions. These PT's (Personal Transporters) can be operated indoor and outdoor in which you will be able to conserved energy and help to reduce pollution, as you transport from one place to another in a simply way", said Wilson Lei, President and Chief Executive Officer of SMPI. For more information, please visit their website at www.segway.com.